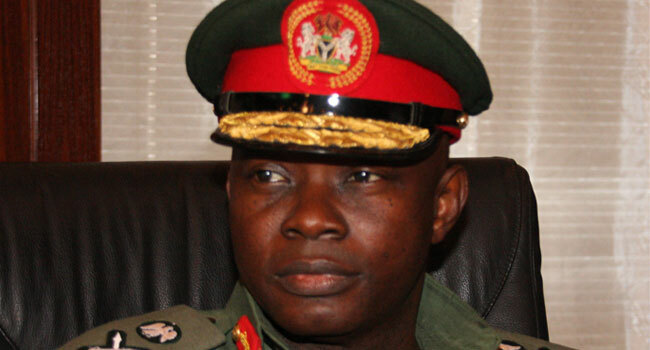 The Chief of Defense Staff, Abayomi Olonisakin, has urged all military formations in the country to be apolitical. The chief who was represented by the Permanent Secretary of the Ministry of Defense, Nuratu Batagarawa, said this on Monday at the passing out of over 1,000 new naval officers at the Nigerian Navy Training School, Onne, Rivers State. He urged the men and women to be loyal and disciplined, adding that no officer should make themselves available to be used by self-seeking individuals. The event was attended by the Chief of Naval Staff and other security chiefs in the state.